For many small businesses, paper calendar is the default choice to manage appointment booking. It’s been around for ages, it’s easy to use and it doesn’t require any learning efforts. However the more time you spend with a paper calendar, the more time you waste on administrative aspects rather than focusing on key business element, such as providing services to your customers. In addition, the more your business grows, the more complex it becomes to manage and the less you can focus on tasks that actually generate revenues. When you use a paper calendar, you don’t build a client list easy to export and, most of the time, you only get very basics information about your customers: in general you just get a full name and a phone number. → If, one day, you decide to sell your business, your client list represents a huge added value. The more your client database is qualified (it means complete and up to date), the more value your business has on the market. A strong argument during a negotiation. → In addition, without a list of email address to contact your customers, you can’t send them mailing and newsletter on a regular basis. However this is a powerful way to build your customer loyalty and generate more revenues. That’s why it is crucial to establish a client list with all the details to contact them, their date of birth and their appointments history. 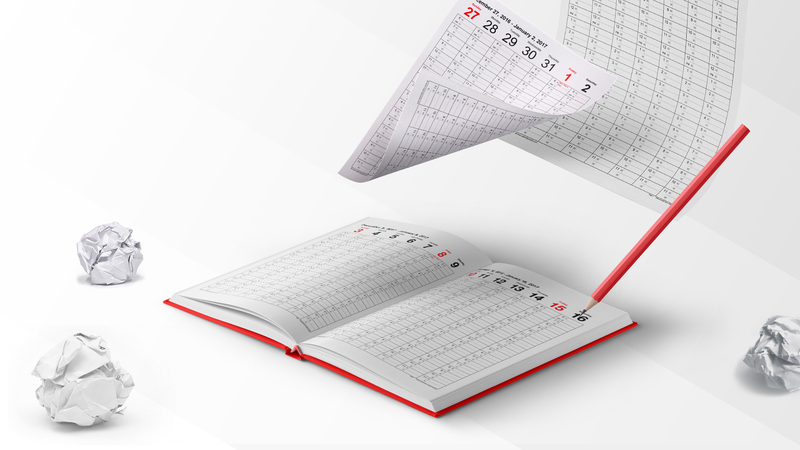 With a paper calendar, you can hardly determine statistics about the strengths and weaknesses of your business. Manually determine your off-peak and peak hours and the busiest periods of the year can be tedious, if not impossible. 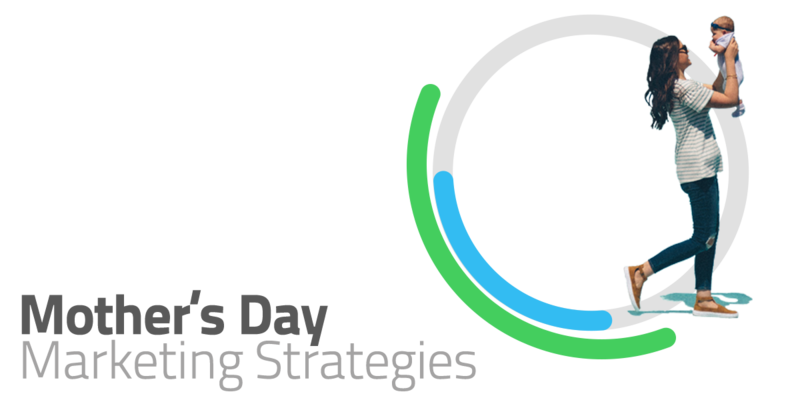 Yet these are essential data to adjust your promotions, your marketing actions and help you make everyday decisions for your business, as simple as choosing the right week for your holidays. A limited access to your schedulesWith a paper calendar, you can’t access your calendar at any time: if you are at home without your calendar and a customer call you to book an appointment then you take a risk to lose a customer. Indeed people don’t like to wait anymore. This argument is even more impactful if you are a team, because you all depend on the same calendar. With a paper calendar you lose time since:→ your employees can’t access it from home, so they have to call you to know their schedules or to add an appointment.→ If you want to avoid no-shows, you have to call back all your customers the day before their appointment, or to send them manually a text message, to remind them about it. It usually represents at least one evening per week you could have spend doing something you like. → If more than one person is writing appointment in the calendar, it is possible that some of the writing are very difficult to decrypt, so you can waste time trying to read what has been written. Very quickly the calendar can become unreadable, and this is even more right if you modify and cancel appointments many times for the same time slot. If for any reasons you go through a tax audit, you have to be able to provide all the information about your business for the last 6 years. If you use a paper calendar, it can be very time consuming for the person in charge of the audit, and a source of frustrations: indeed it can be hard to read someone else handwriting and understanding your abbreviations. Keep in mind that in case of doubt, the final decision will rarely be in your favor. With an online agenda, you simplify the work of the person in charge of the audit, and you simplify this process and its consequences at the same time.Clear your mind of all these aspects, and simplify daily work using online appointment booking software.